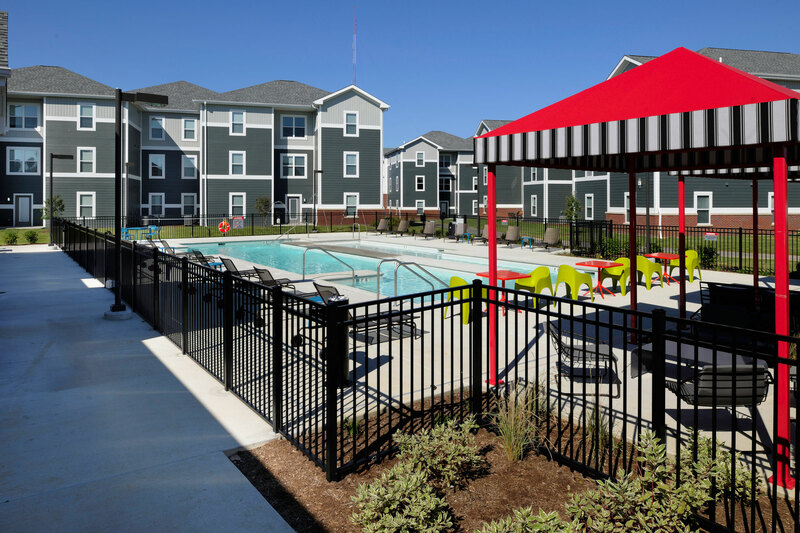 The Edge at SIUE (Southern Illinois University Edwardsville) is a $21.5 million 384-bed student housing project located in Edwardsville, Illinois. Koman and Clayco Realty Group were co-developers, provided $3.7 million of total equity, arranged the construction financing, and arranged the disposition of the asset. 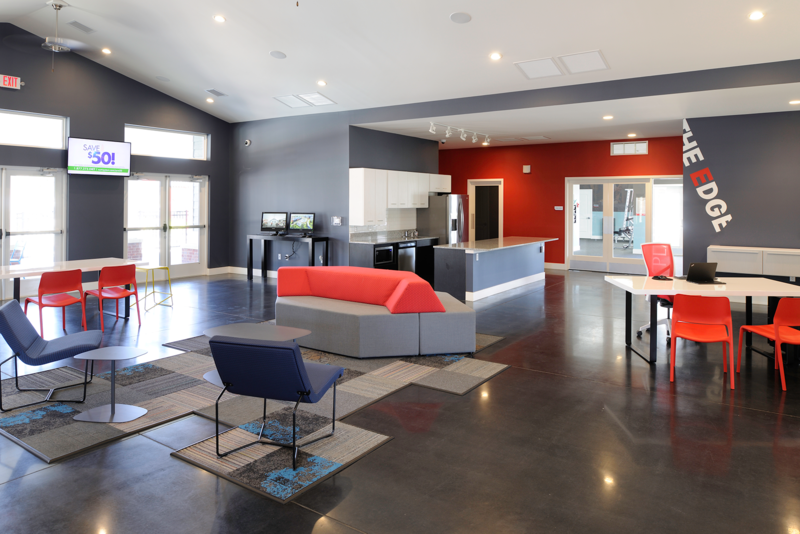 The development opened in time for the 2015-2016 academic year fully leased.